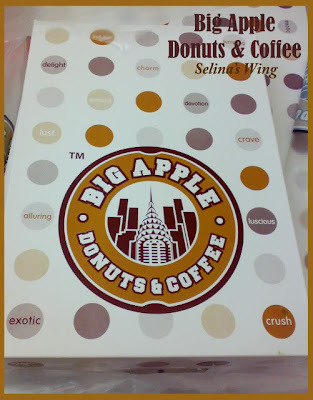 Have you tasted the famous donuts from Big Apple and J.Co in Malaysia? They are very famous for donuts and a lot people are dying for it. The queue is damn long I tell you and the queue is never ending! 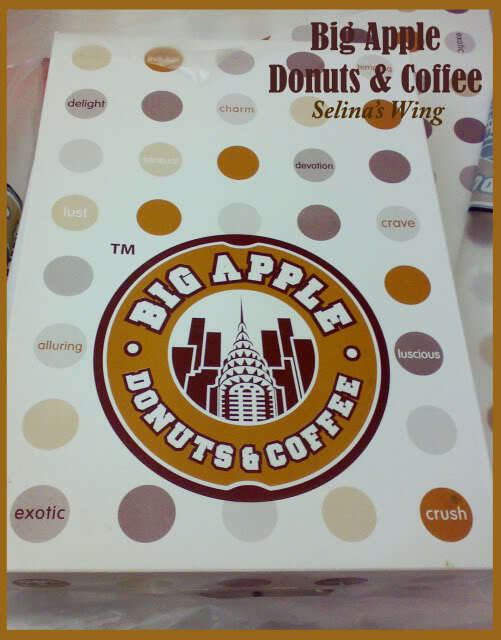 I really really want to try out how good the donuts taste because many friends told me that it is very delicious and soft! 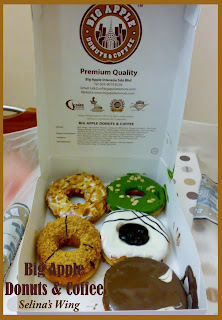 I prefer J.Co over Big Apple, I don't know why! 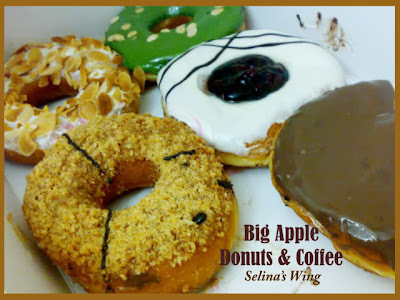 Try krispy kreme! Even nicer!!! Yeah I ate it before.. J.Co is better than Big Apple and Krispy Kreme. 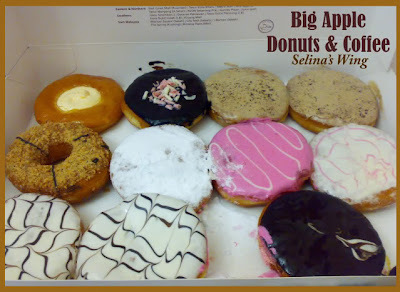 :) Krispy Kreme Donuts are very normal and sweet only.